Competitions at EPSO are not without having to go through multiple tests that thoroughly assess whether or not you fit the EPSO career you are applying for. One of the tests used in Assistants selections is the EPSO Accuracy and Precisions test. Just like in anything that we want to succeed at, nothing beats preparation. 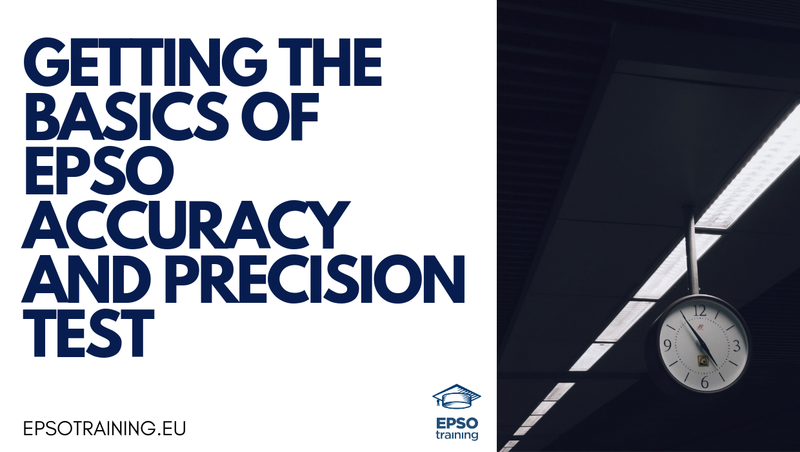 In order to help you get the best results in your upcoming EPSO Accuracy and Precisions test, we have below some of the basics that you need to keep in mind. What Is the EPSO Accuracy and Precision Test? Since 2012, EPSO Accuracy and Precision test has been given out for those candidates applying for the EPSO assistants (AST) positions. It works to test their ability to detect errors in given information. 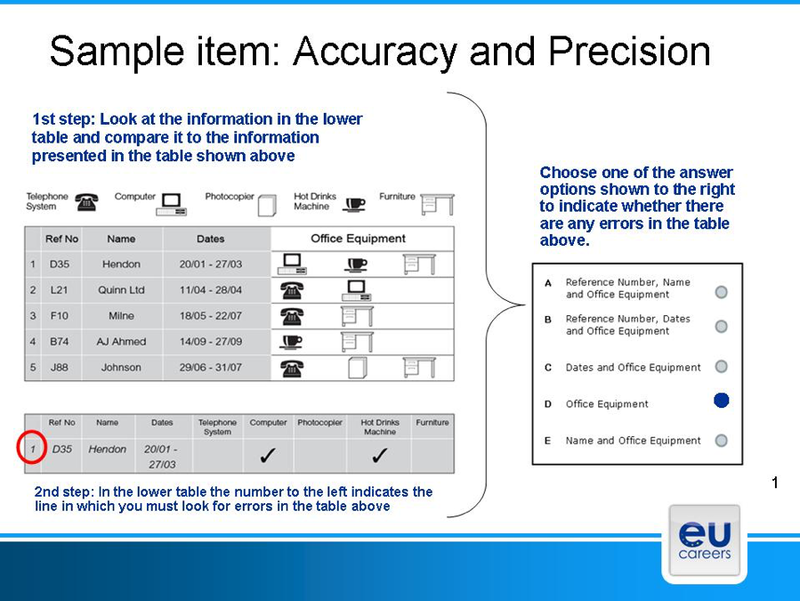 The EPSO Accuracy and Precision test requires candidates to identity within a table and various icons, mistakes, errors, typos, or other inaccuracies under heavy time-pressure—40 questions in 6 minutes. Usually, this test is taken in the second language of the candidates. What Is the Composition of the EPSO Accuracy and Precision Test? As mentioned above, the EPSO Accuracy and Precisions test consists of 40 questions, which are to be completed in 6 minutes—average of 9 seconds per question—under the second language of the candidates (English, French, or German). The passing mark for this test is 20 out of 40. Be as systematic as much as you can. The structure of the table is the same, so it helps to keep in mind that following a process can give you clarity to accurately and efficiently point out the inaccuracies. 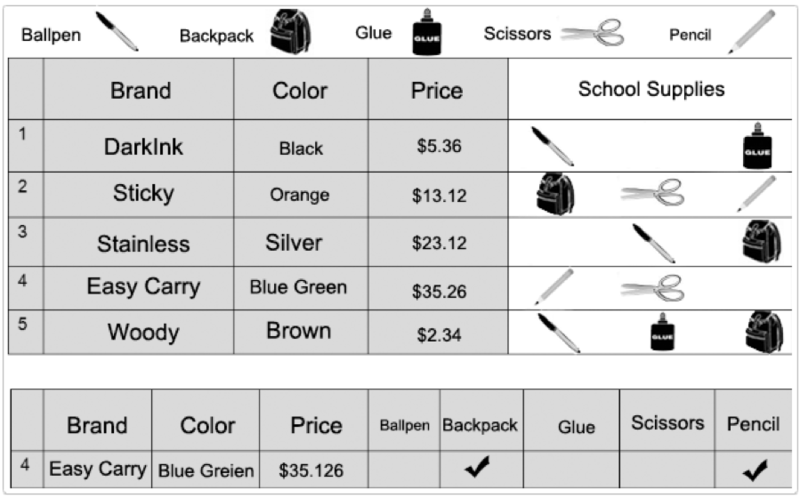 In line with the concept of clarity, do not give yourself that unnecessary burden of overcomplicating the tables. Remember that what all of this boils down to is your ability to detect mistakes in that process of comparing. View the table as simply as you can. 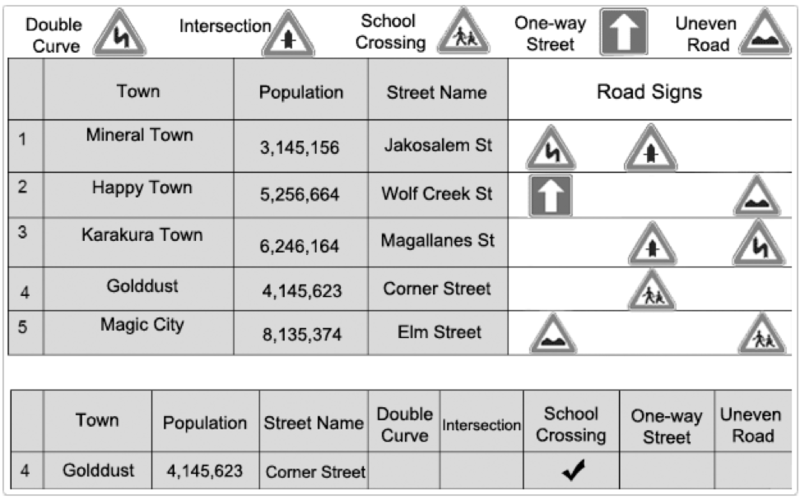 Explanation: The answer is school crossing. On the table, the road sign for the town, Golddust, is designated with the school crossing sign. 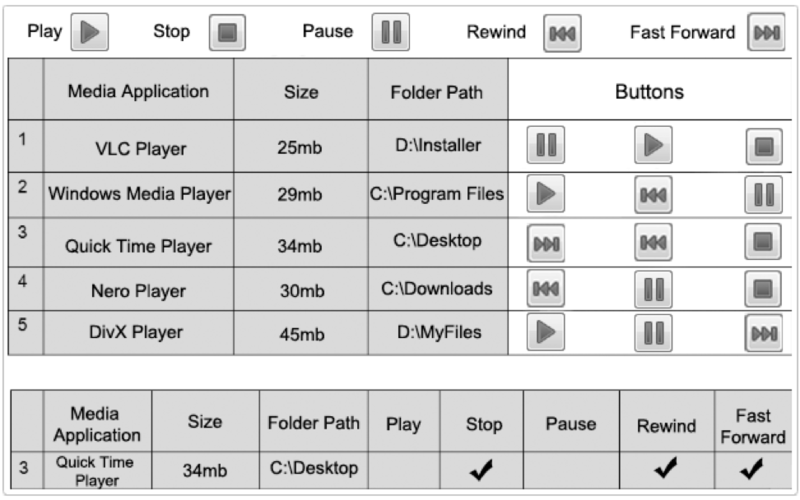 Explanation: The buttons present for the third media application, Quick Time Player, are Fast Forward, Rewind, and Stop, respectively. Thus, these three buttons should have the check mark.